This week I cropped a pair of old jeans the were starting to get worn at the bottom and the knees. 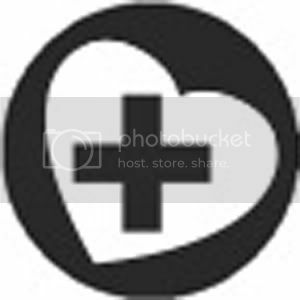 This is a pretty easy craft and only takes about ten - fifteen minuets. 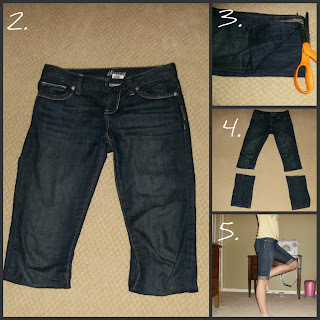 It's a great way to reuse the kids old jeans and make them useful for summer. 1. find an old pair of jeans that still fit. 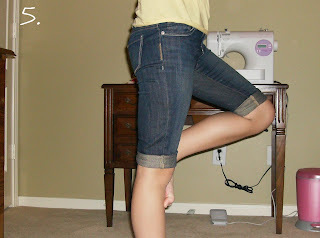 2. measure how much you want to cut and make sure they are even on both legs. 4. roll up to a cute cuff or leave them raw. You could also add some ribbon to the bottom or cute patches for extra pizazz. 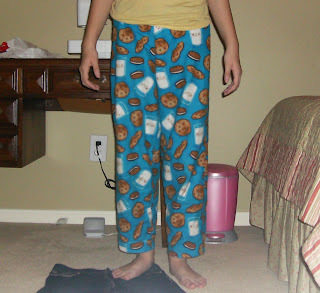 While I was cropping my pants I was wearing my favorite cookie pjs. Have a great week!